Chris Pratt and Katherine Schwarzenegger aren’t wasting any time getting all their ducks in a row for their wedding. The couple announced their engagement earlier this week on Sunday, and by Tuesday, a source told E! News that the pair already have wedding plans on the mind. According to the source, Pratt, 39 and Schwarzenegger, 29, “are looking at summer wedding dates,” and are “already starting to plan” the big event. Though exact details have yet to be locked in, the newly engaged lovebirds are reportedly looking to host their nuptials on the east coast. Pratt and Schwarzenegger’s families will likely play a big part in the planning as well, with Schwarzenegger’s mom Maria Shriver looking forward to throwing her daughter an engagement party and a bridal shower. Pratt first dropped the news of the pair’s engagement in a sweet post to Instagram late Sunday night (just a few days after sharing a funny video clip of himself helping Schwarzenegger move out of her Santa Monica home). The pair began dating in early 2018 after reportedly being set up by Shriver herself. 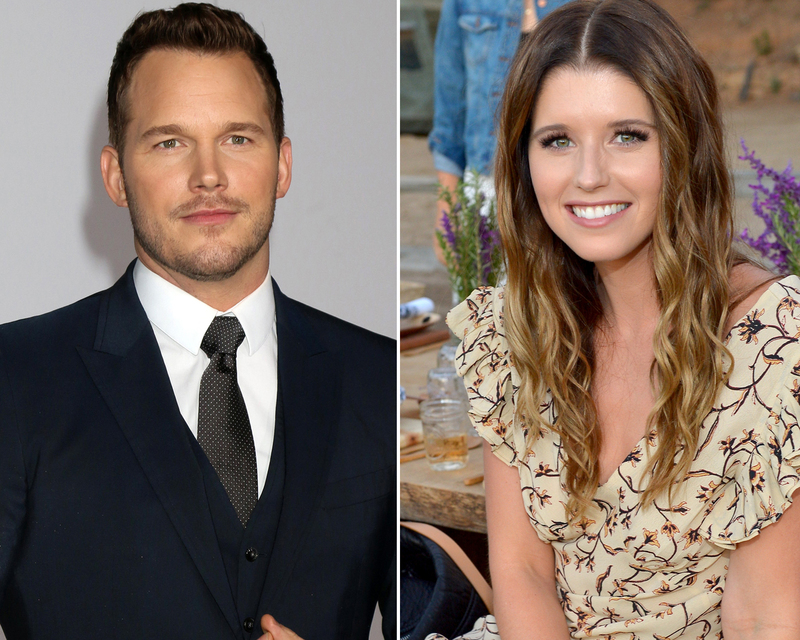 Be the first to comment on "Chris Pratt and Katherine Schwarzenegger Might Be Getting Married Sooner Than Expected"